By Miriam Rasch, June 27, 2014 at 1:35 pm . 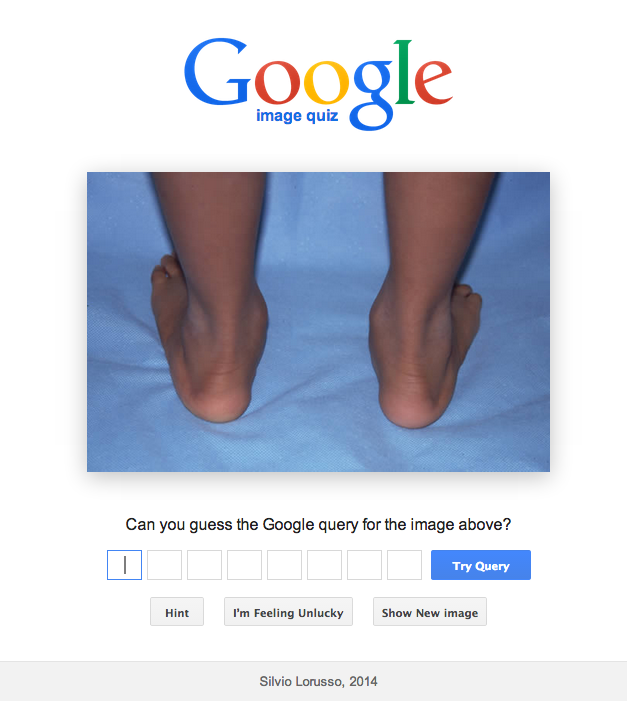 Try out the Google Image Quiz, a project by Silvio Lorusso. Can you guess the Google query for the image shown?